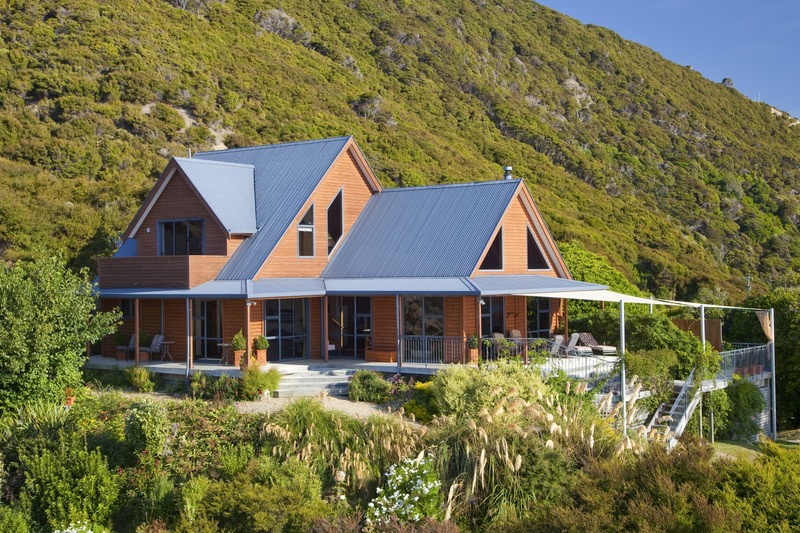 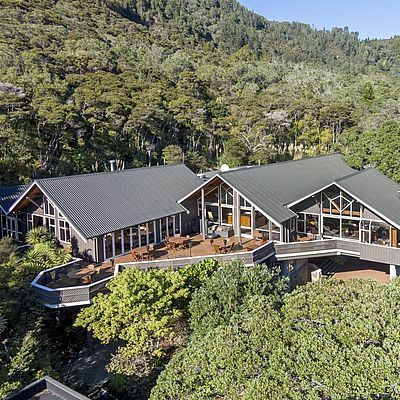 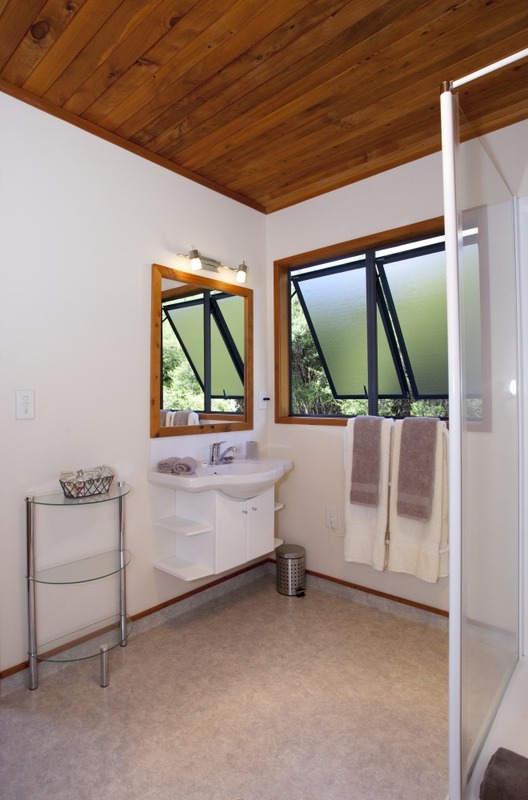 Spread out across 240 m² the three bedroomed “Te Paruparu” lodge offers incredible views from its elevated location, whereas the charming Shorebeach Cottage (max. 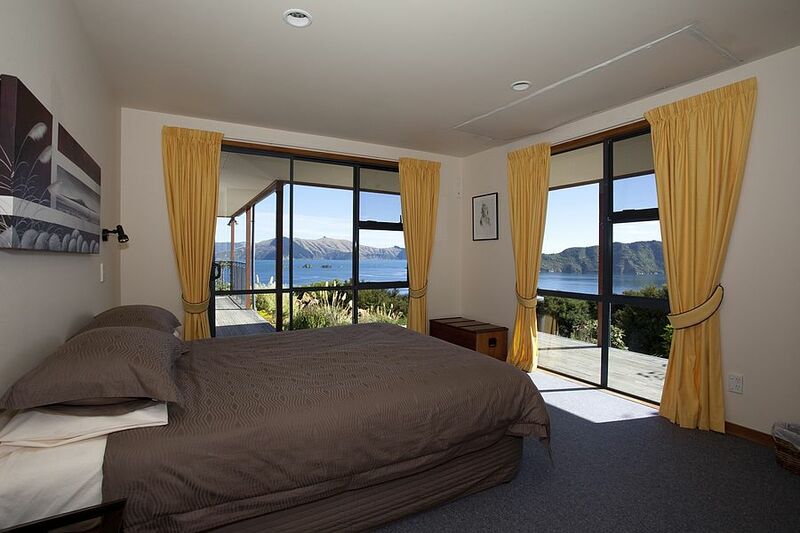 4 guests) is perfect for those who prefer to be in the thick of the action, located directly on the beach. 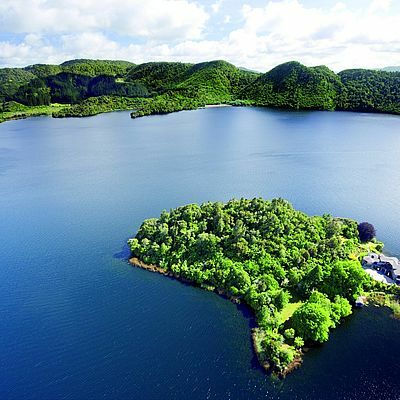 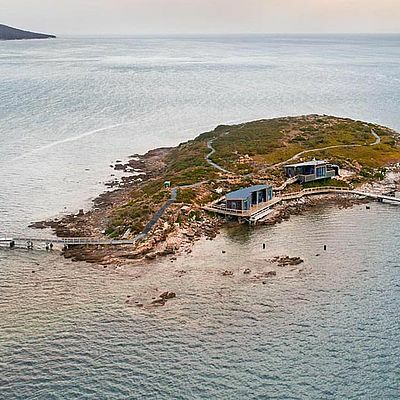 Rent an entire private island for your dream holiday. 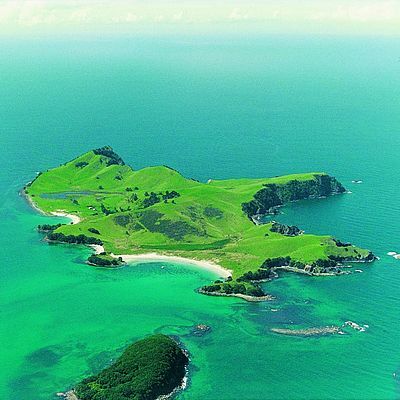 Forsyth Island (approx. 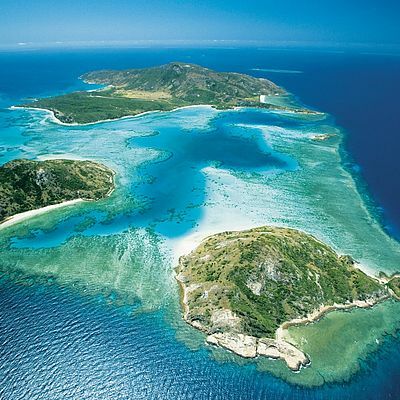 1,853 acres) is one of the largest entirely privately-owned islands in the South Pacific. 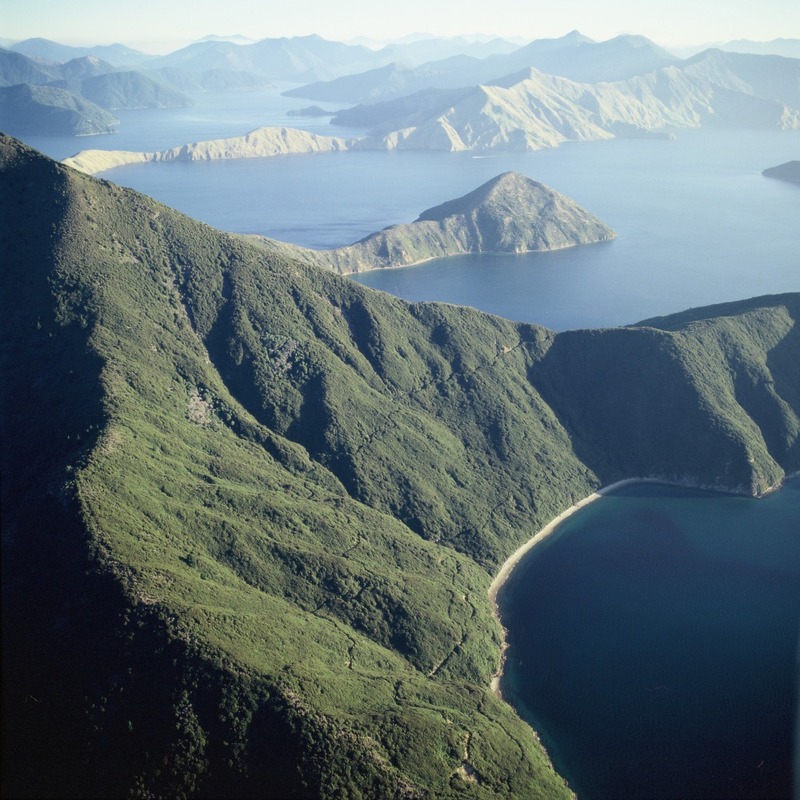 It is situated in the Marlborough Sounds, a helicopter ride from New Zealand's capital, Wellington. 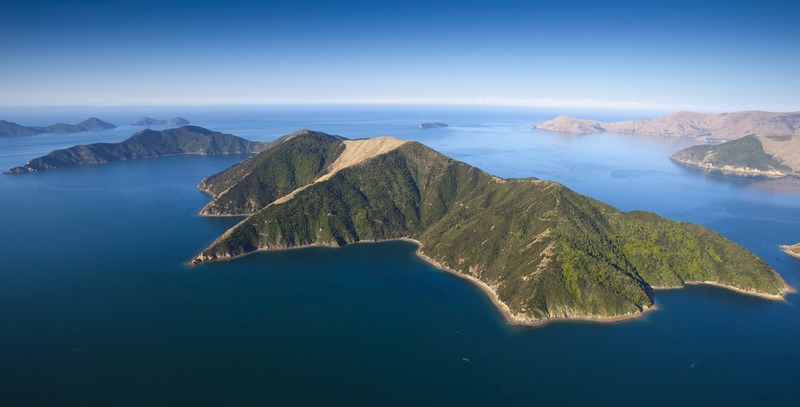 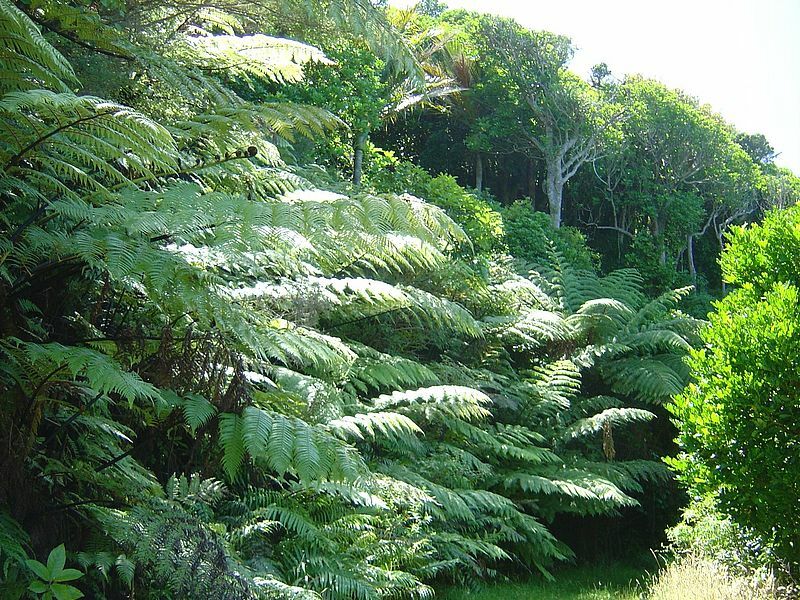 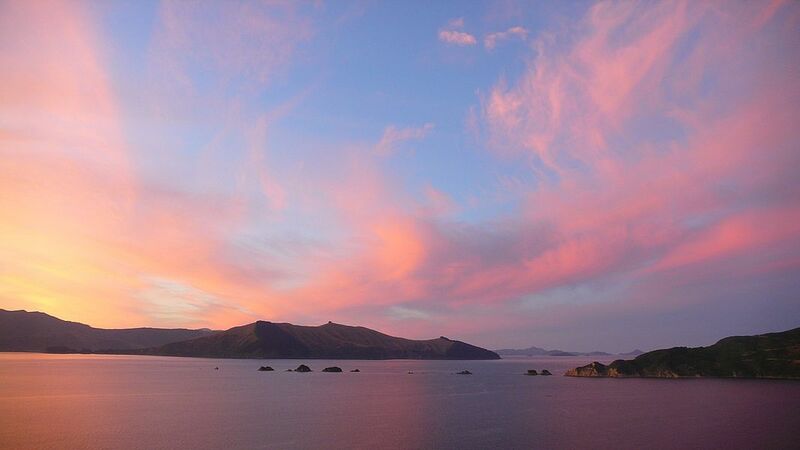 One of the highest-elevated privately owned islands with peaks that reach 1,100 feet, Forsyth Island offers breathtaking views of the Marlborough Sounds, the outskirts of Wellington and of numerous other islands. 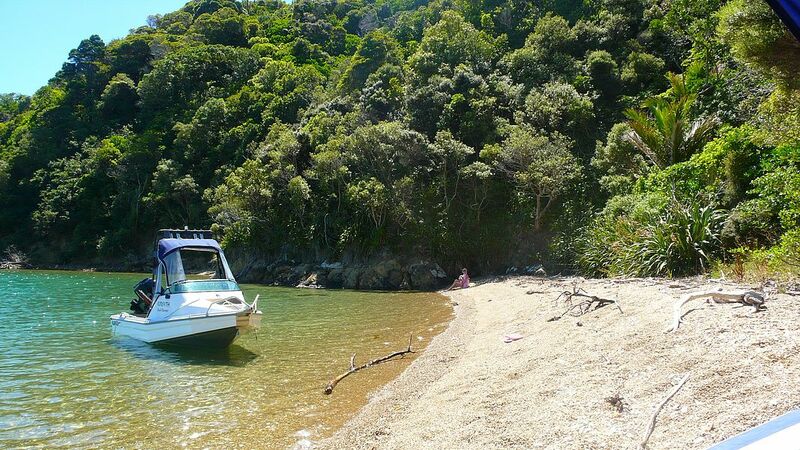 This wonderful area has one of the best records for sunshine in New Zealand and the water is clear. 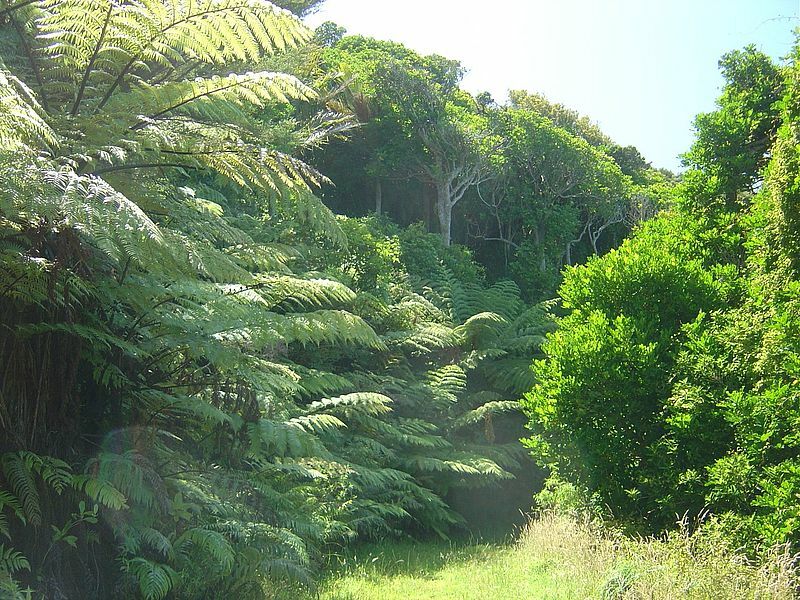 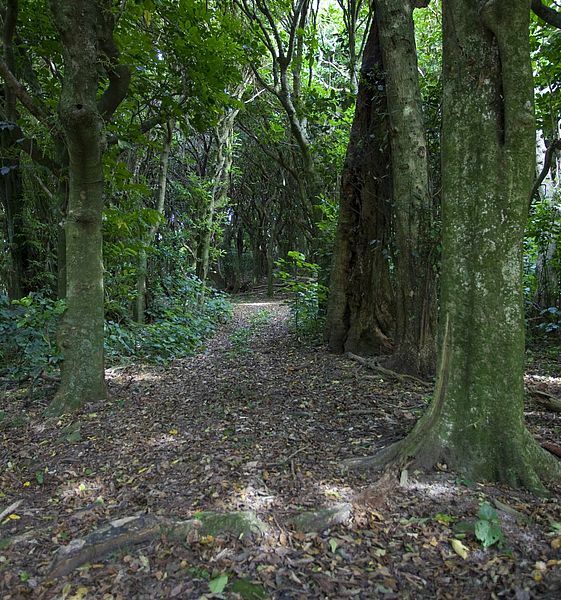 Forsyth Island has 20 miles of ocean frontage and 30 miles of walking and hiking trails. 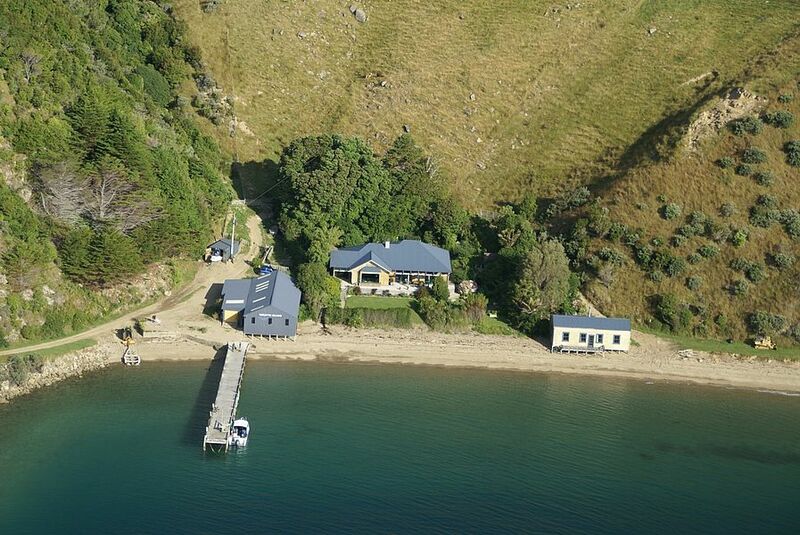 It has two telephone lines, electricity lines, a major wharf, a farmhouse and sheep shearing quarters. 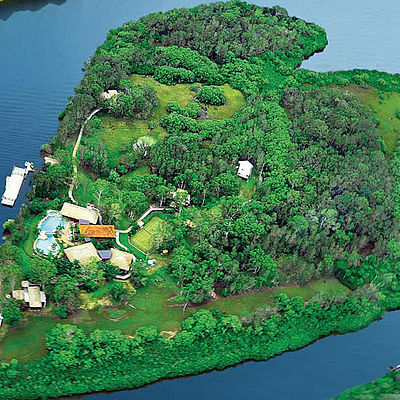 You will be captivated by the magnificence and remarkable beauty of this unique private island! 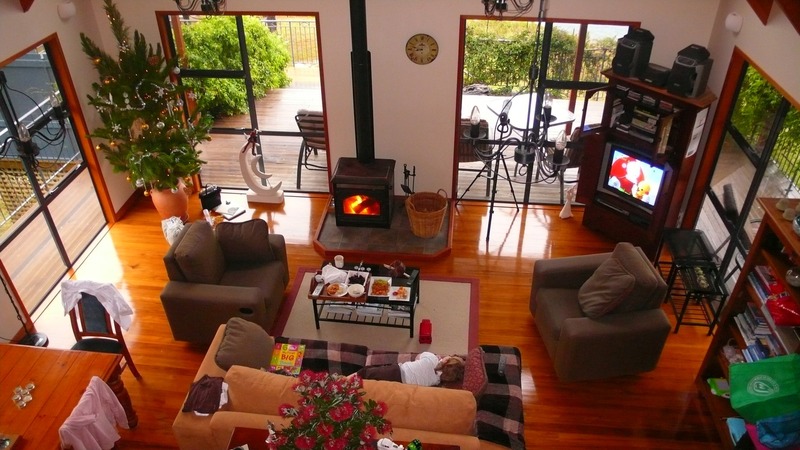 Rental of the entire island with the exclusive lodge for 6 to 8 guests: from EUR 1,000 per day. 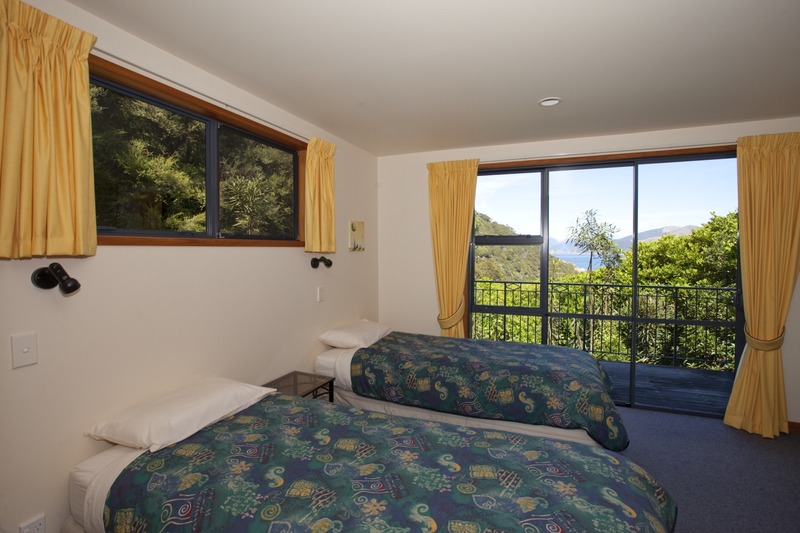 (All prices + 15% local tax) Minimum stay 2 nights. 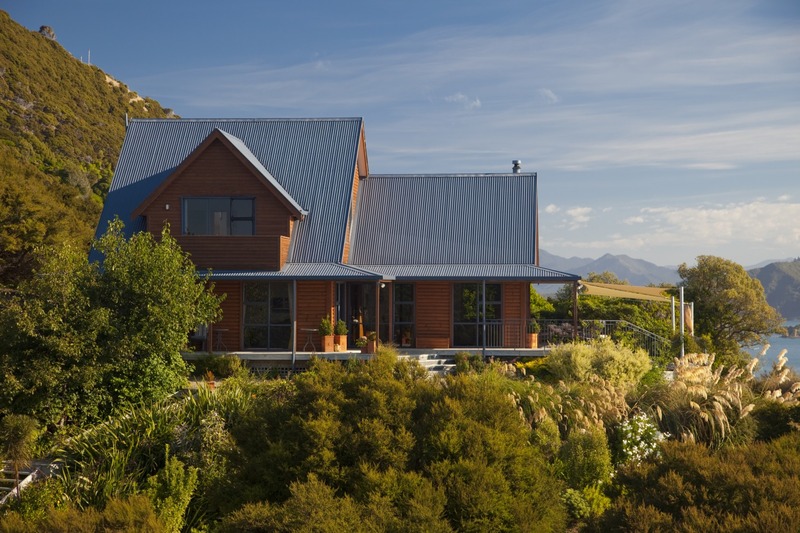 Minimum stay during the festive season is one week. 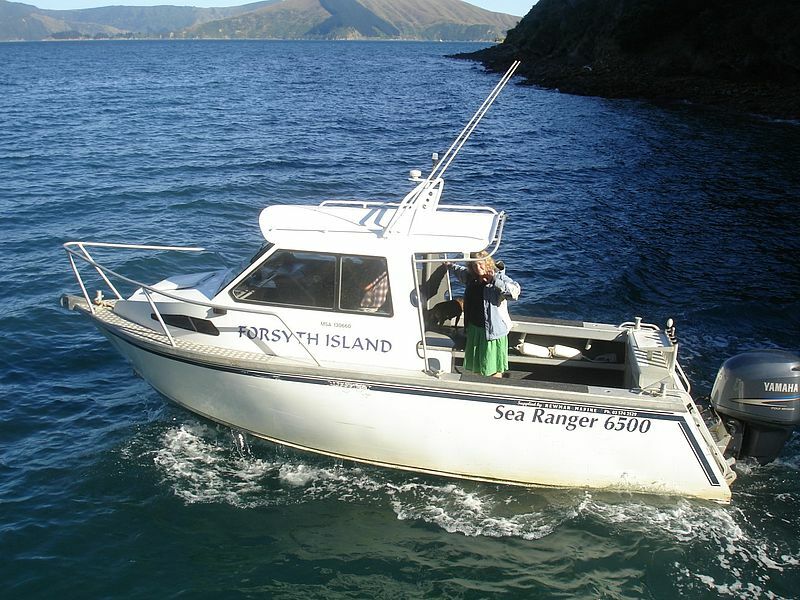 - Including guided tours and excursions by island jeep, picnic service, fishing and boat trips with experienced skipper, sea kayaks. 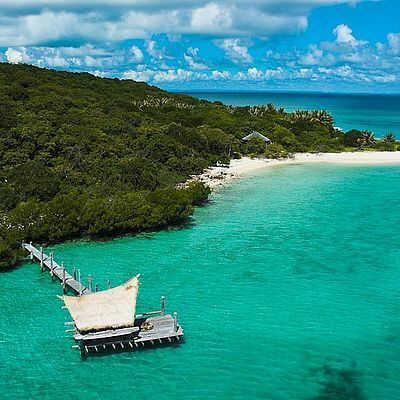 - Full board with excellent island cuisine; guests are invited to indicate their food and beverage preferences as well as any special requests in advance; alcoholic beverages charged according to consumption. 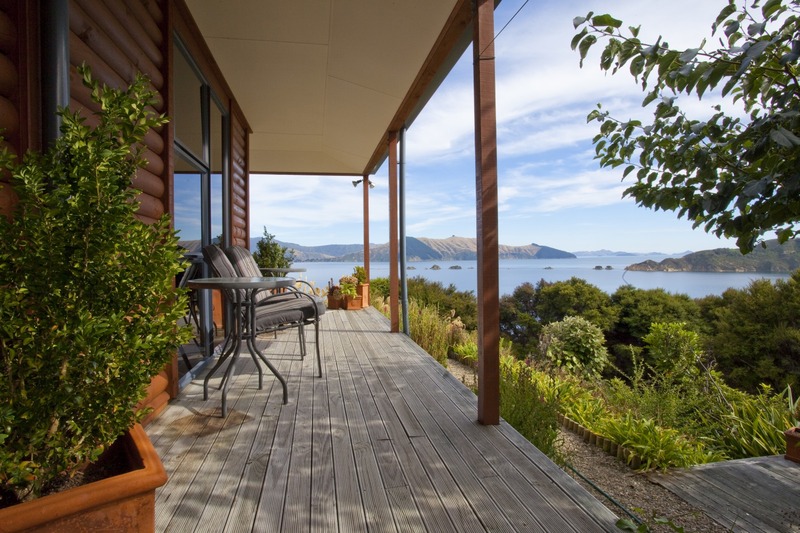 - Self-catering basis possible – groceries can be ordered by a shopping list and will be delivered fresh to the island lodge. 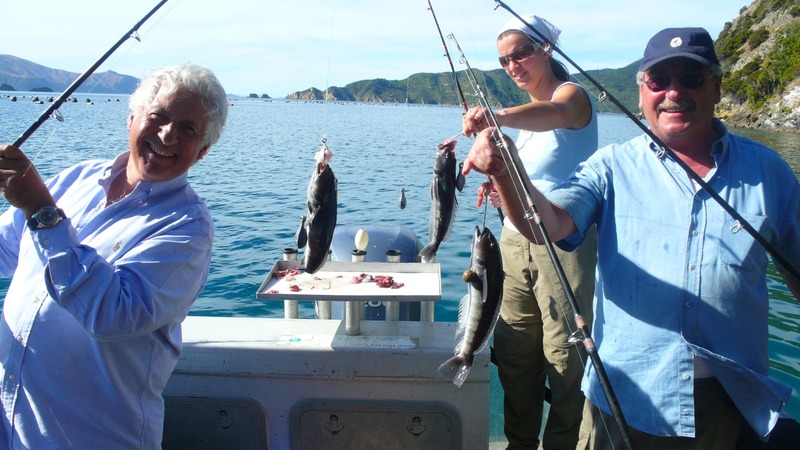 - by boat: approx. 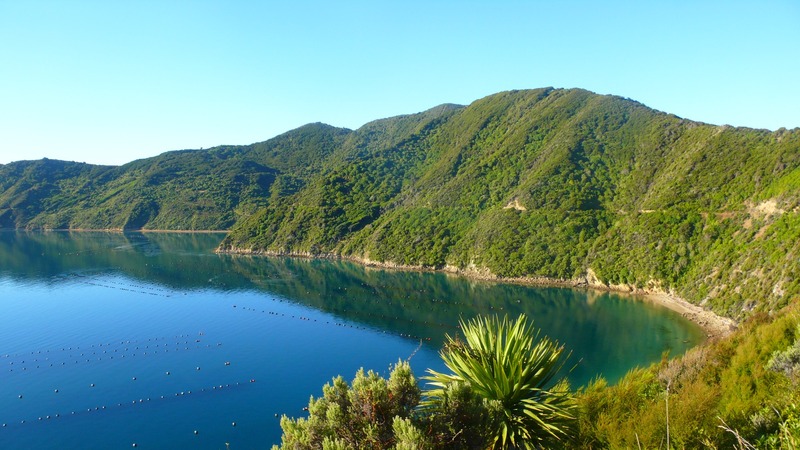 50 minutes from Havelock through the impressive Marlborough Sounds: NZD 550 (EUR 280) roundtrip. 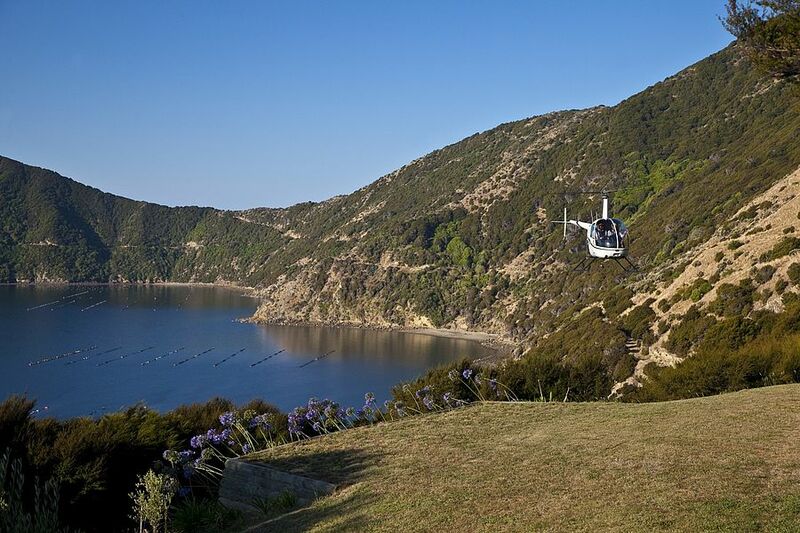 - by helicopter on a spectacular 20-minute flight from Wellington approx. 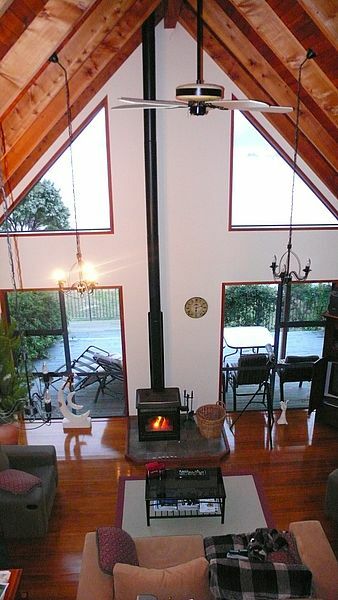 NZD 4,100 (approx. EUR 2,835) plus tax. 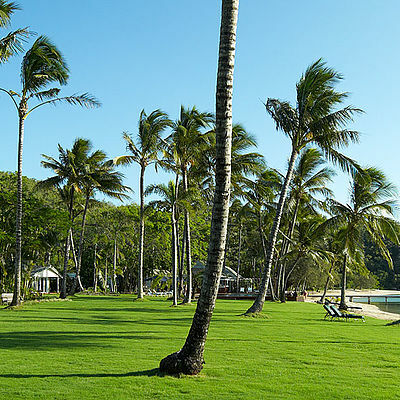 Our tip: Special arrangements for weddings and honeymoons! 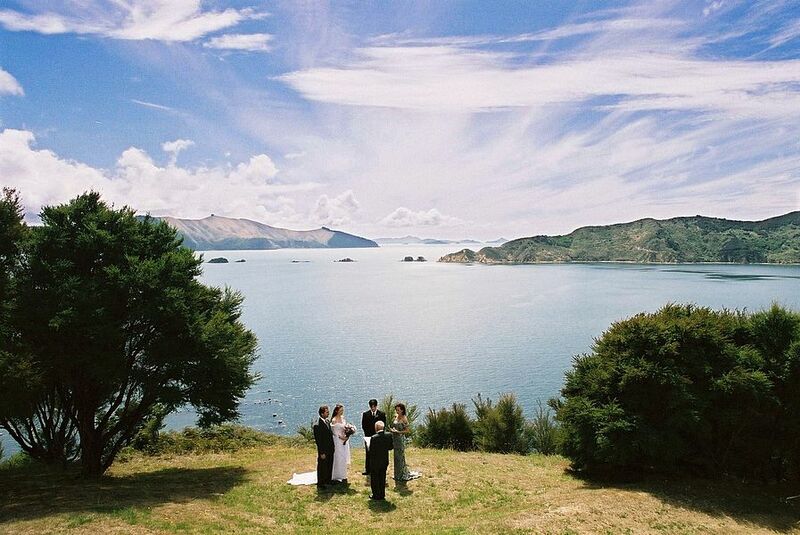 If you have ever dreamed about getting married in New Zealand and want a stunning New Zealand wedding venue that is both private and unique then Forsyth Island in the Marlborough Sounds is the perfect location. 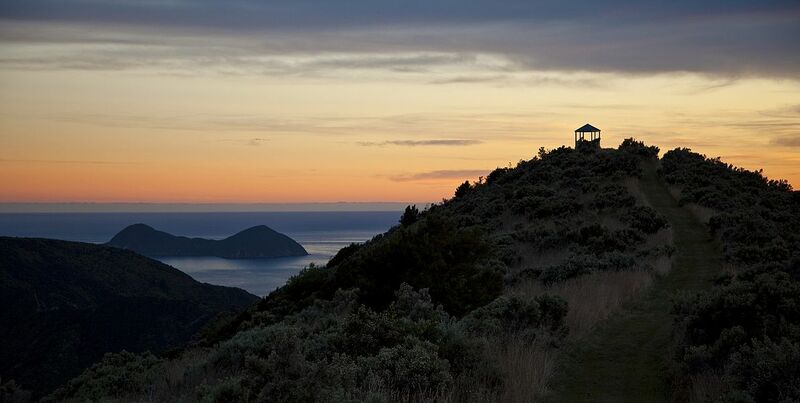 Scenic locations for the ceremonies such as the gazebo on the mountain ridge (400 m above sea level with spectacular views) or on one of the numerous pretty beaches are available. 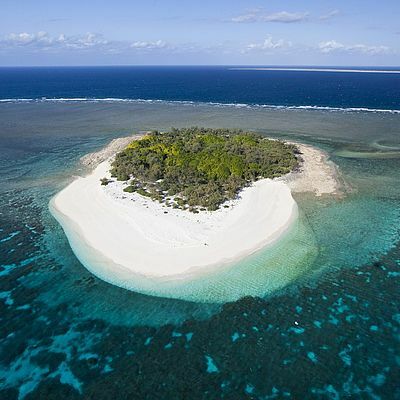 Forsyth Island is truly unique and ideal for a family vacation: no biting insects, no snakes, no poisonous plants nor dangerous animals! 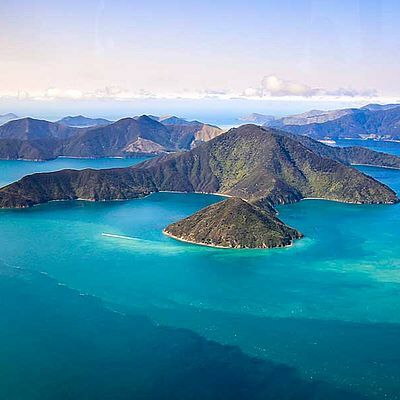 In the Marlborough Sounds, between the North and South Islands of New Zealand, just 15 minutes by helicopter from Wellington, the capital city. 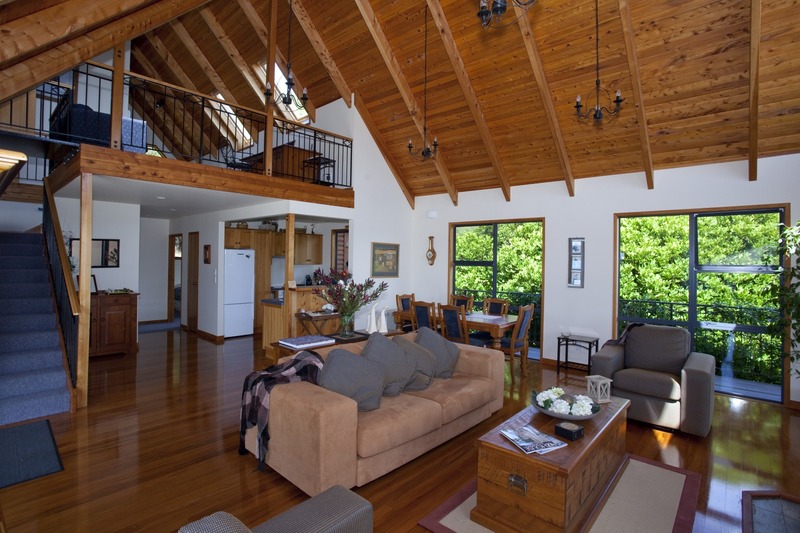 The lodge is newly built with 232 sqm living space, 3 bedrooms with en suite bathrooms, modern kitchen, dining room, generous living area with cathedral ceiling. 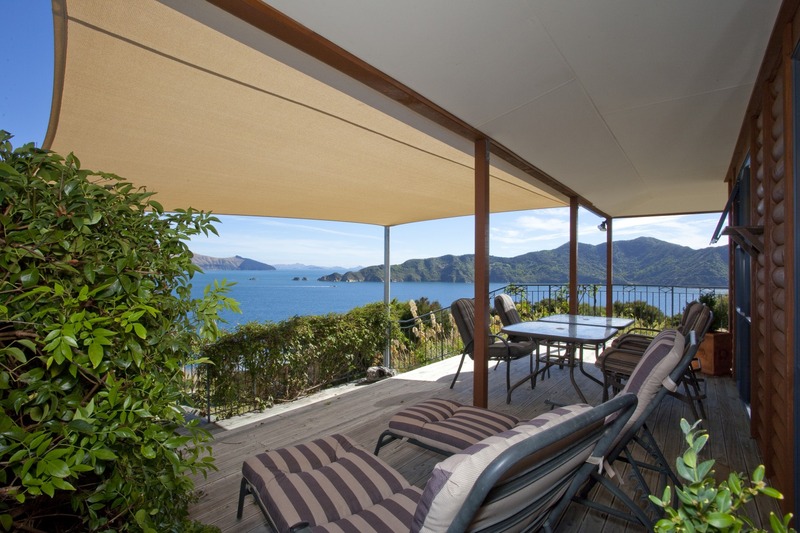 A terrace surrounds the house and offers panoramic views. 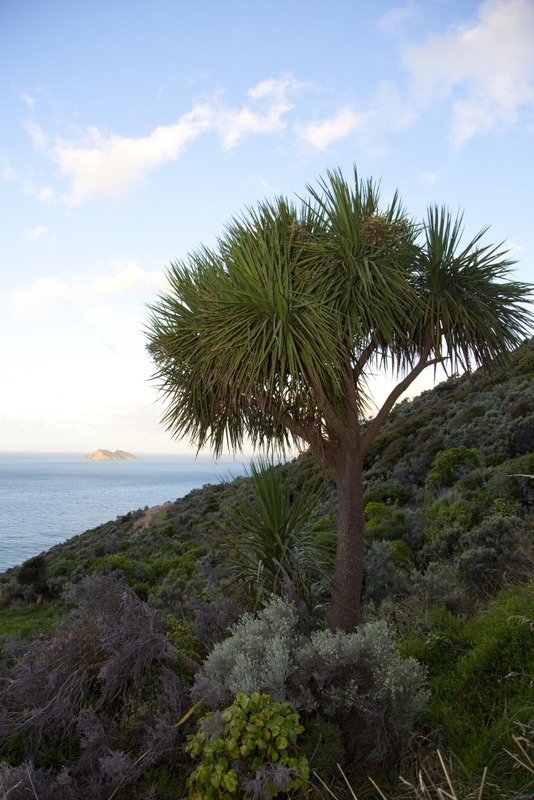 Standing there at sunset you will be reminded of the now-famous phrase ”I am the king of the world”! 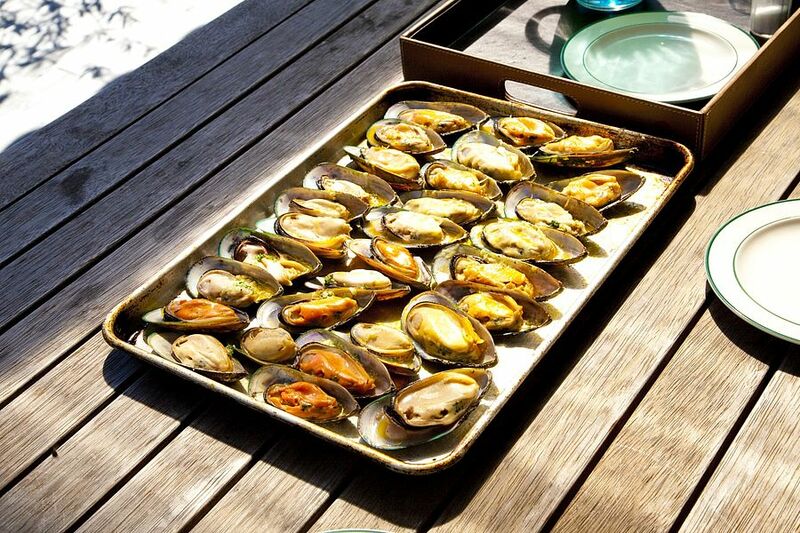 The island’s impressive cuisine attracts much praise. Guests are offered traditional menus based on fish and seafood and the produce of the island garden, served with the finest New Zealand wines from the well-known Blenheim vineyards. A choice is offered of full board (the caretakers prepare breakfast, lunch and dinner) or self catering, in which case the caretakers provide the requested provisions. 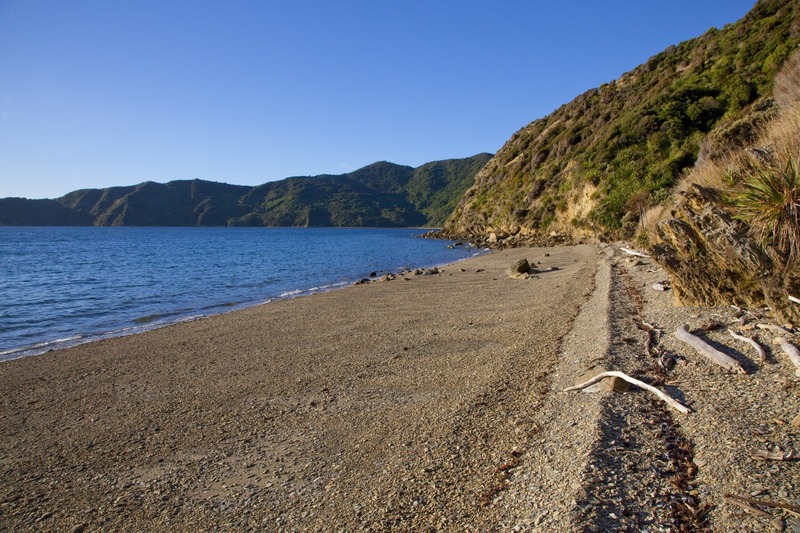 We also recommend to have a barbecue on the beach of one of the gorgeous bays. 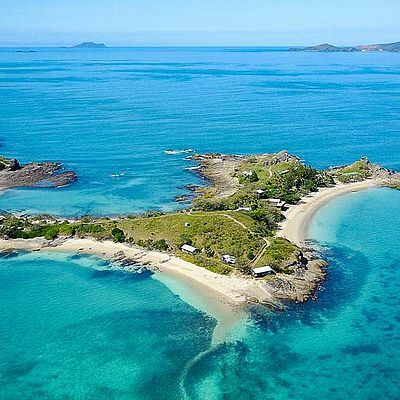 There are many activities on Forsyth Island: boat tours, fishing trips, dolphin watching, water sports such as kayaking, and hiking along the numerous island paths surrounded by spectacular flora and fauna. Relax in the Jacuzzi. 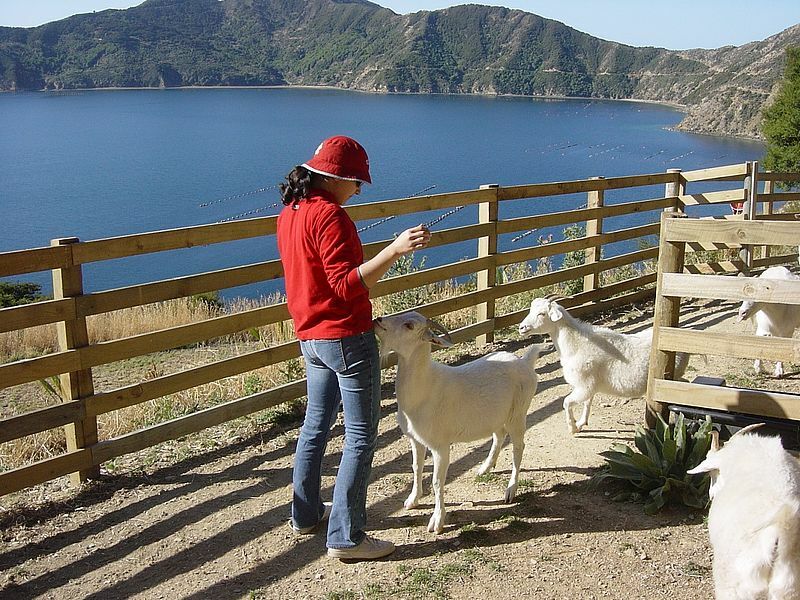 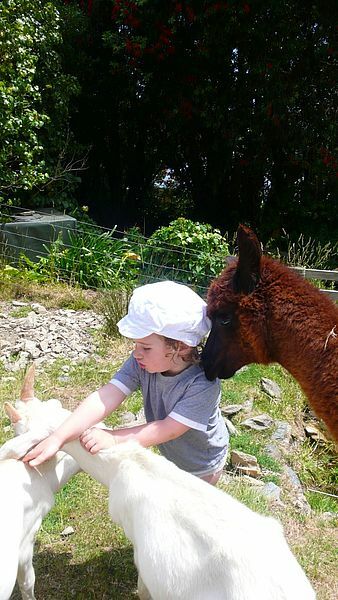 Interested guests can also learn something about the farm with its sheep and pashmina goats. 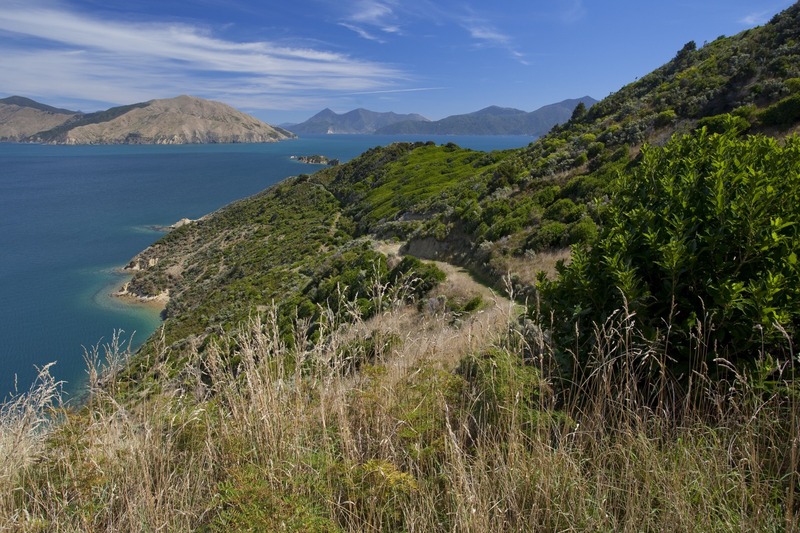 In addition, we recommend a round trip through New Zealand to discover its many facets. 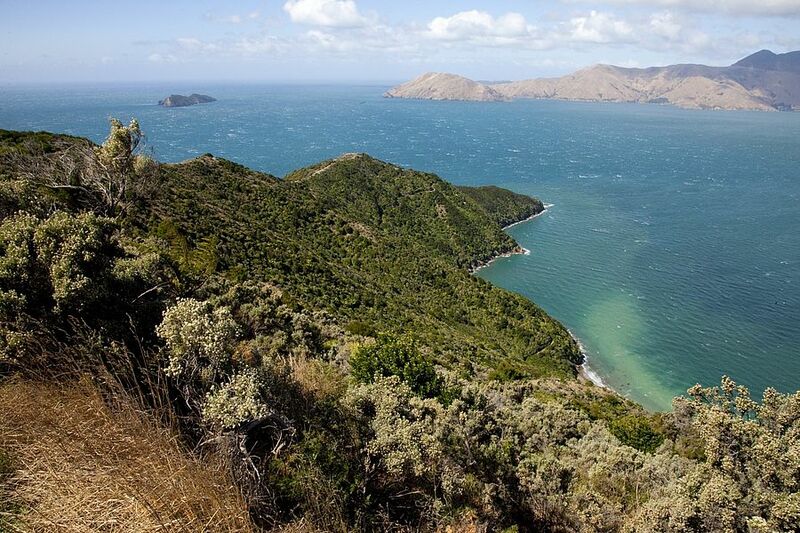 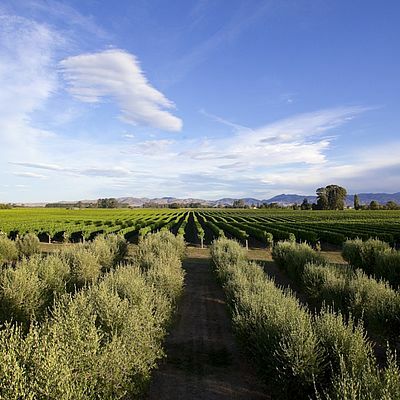 The capital, Wellington, is worth a visit, and so is the wine-growing region around Blenheim. New Zealand's landscapes are spectacular, as can be witnessed in the film trilogy The Lord of the Rings. 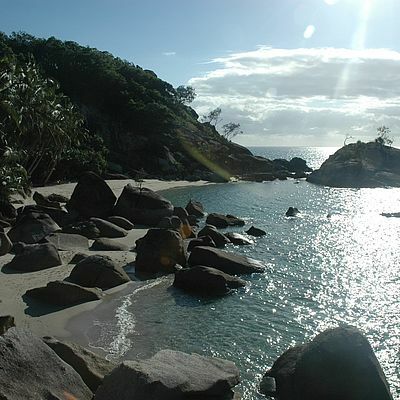 Here you can climb onto a glacier in the morning and hike through rain forest in the afternoon. Go skiing on a volcano or relax in hot springs. 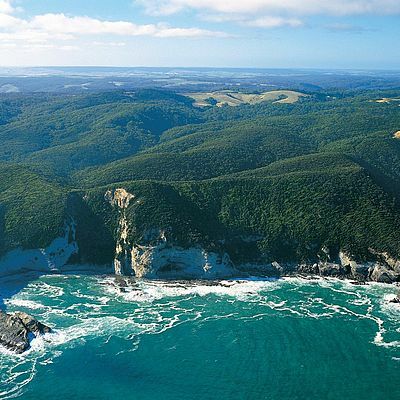 Discover the unique national parks and the culture of the Maori, New Zealand's indigenous peoples. 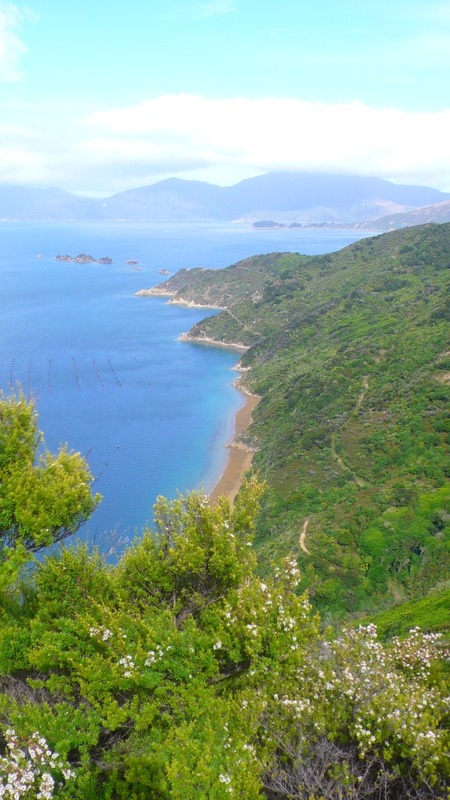 Abel Tasman Park is close-by, as is the ski region of Nelson Lakes. 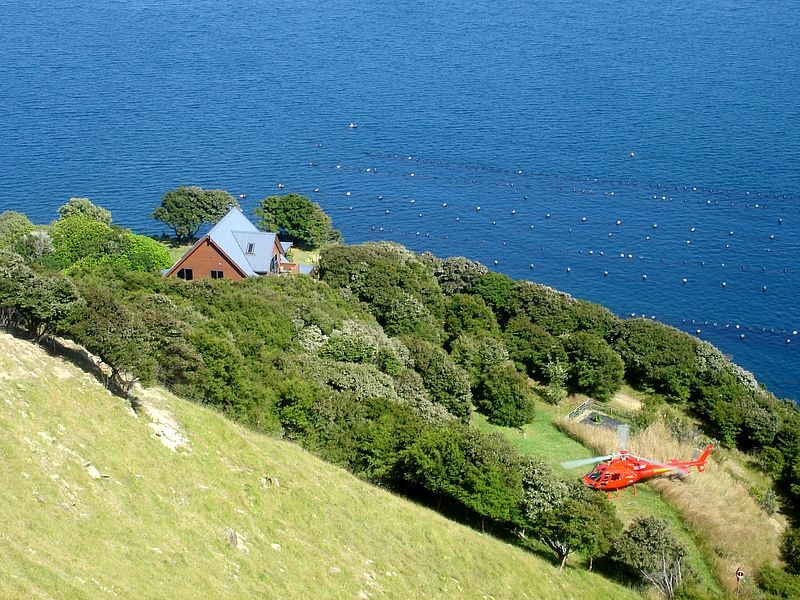 You can go whale watching in Kaikoura (approx. 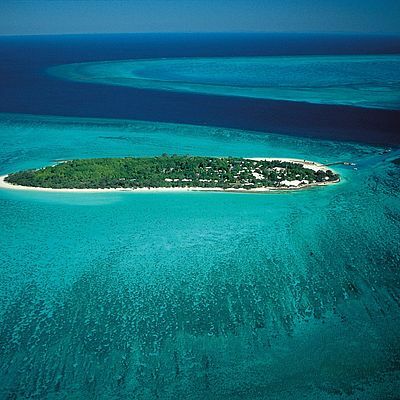 160 km from Forsyth Island). 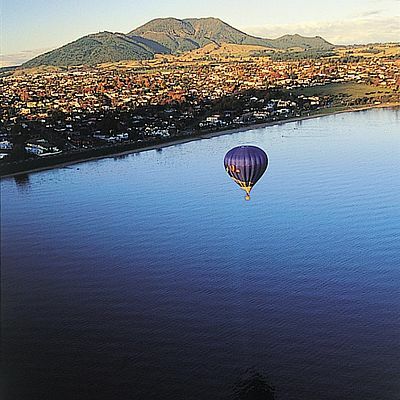 We would be happy to assist you in planning your round trip. 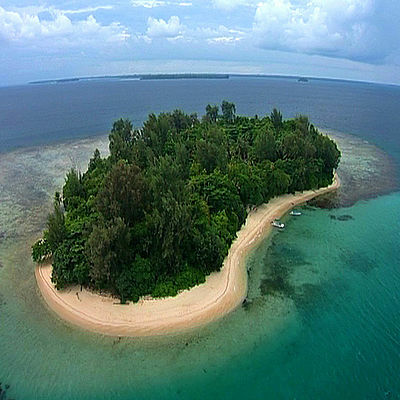 Generally it is a year round travel destination. 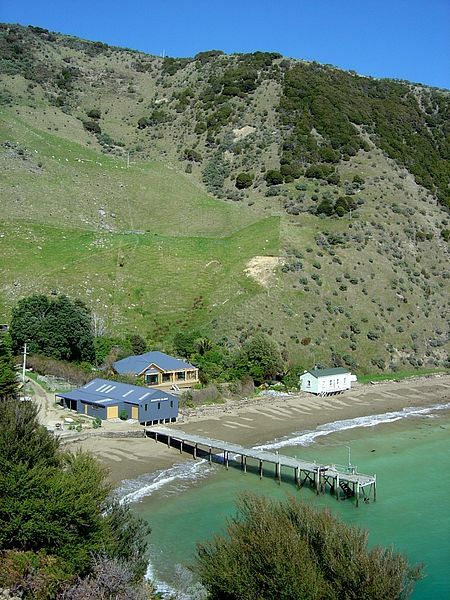 The summer months (November to April) are busiest. 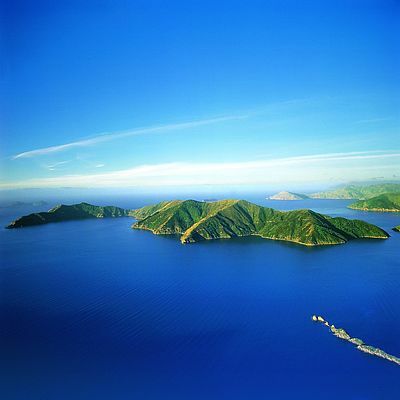 If you are travelling during peak periods (especially the Christmas season) it is best to book ahead, as the island itself and flights are often already booked out well in advance. 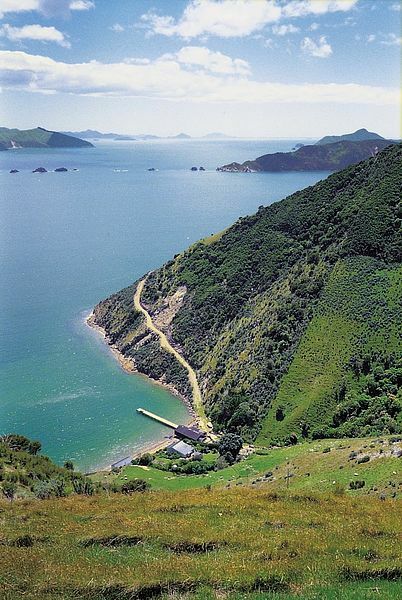 After arriving at the international airport of Wellington, New Zealand's capital, either take a helicopter to Forsyth Island or fly over the Cook Strait to Blenheim, to Havelock over land, then by boat to Forsyth Island.